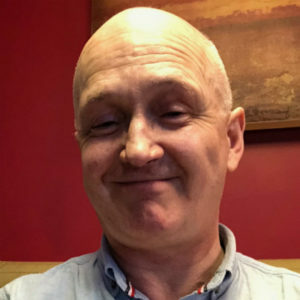 Bob Davis has a strong background in literature, anthropology and religion, but has pursued his academic career in the Faculty then School of Education of the University of Glasgow for 27 years. Bob’s initial background was in secondary school teaching, where he held the position of principal teacher of English. He also worked in the further education sector and the Prison Service. Bob’s teaching, research and broadcasting has ranged across childhood studies and children’s literature, Catholic education, teacher education, religious education, folklore, ethnography, the history of education and the philosophy of education. He is currently the editor of Journal of Philosophy of Education. He is currently involved in two major academic projects: a history of the English lullaby and a book (with James C Conroy) on the defence of a theory of knowledge in secondary and tertiary education.